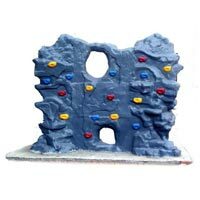 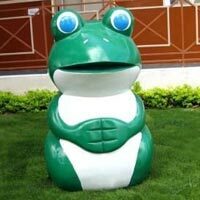 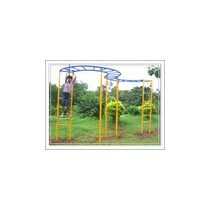 We offer a playful range of our outdoor Playground Equipment, which is manufactured using high quality of raw materials. 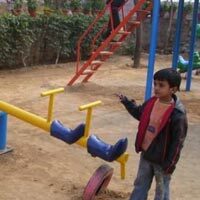 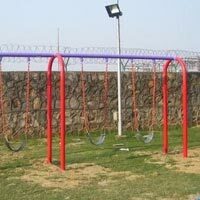 These children playground equipment can be easily placed and are a means of providing fun and enjoyment to the children. 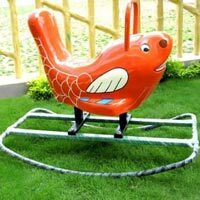 Our Wooden Playground Equipment is made to be fixed in ground, we thereby, assure our clients of the durability and strength of our equipments. 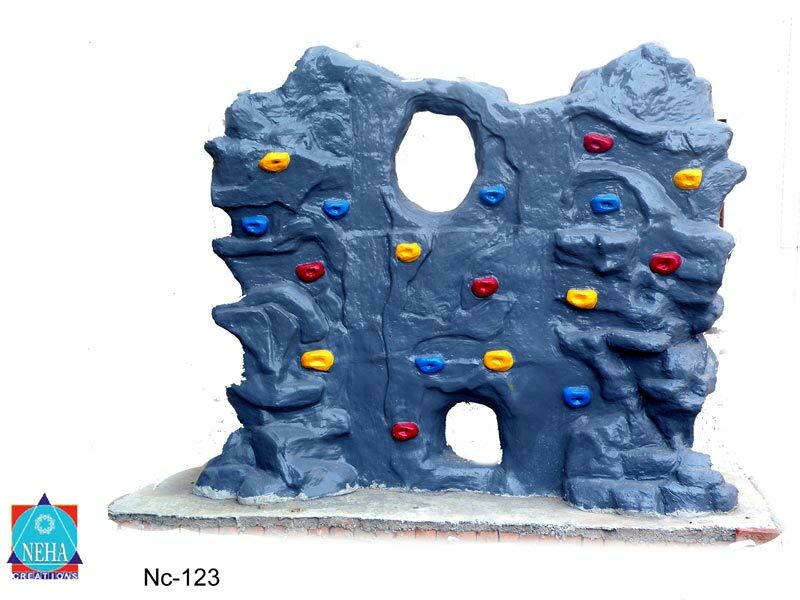 Our products are highly admired and due to this, we have received positive feedbacks from esteemed clients. 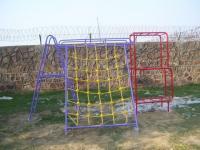 We ensure easy availability of our products and at the most affordable prices. 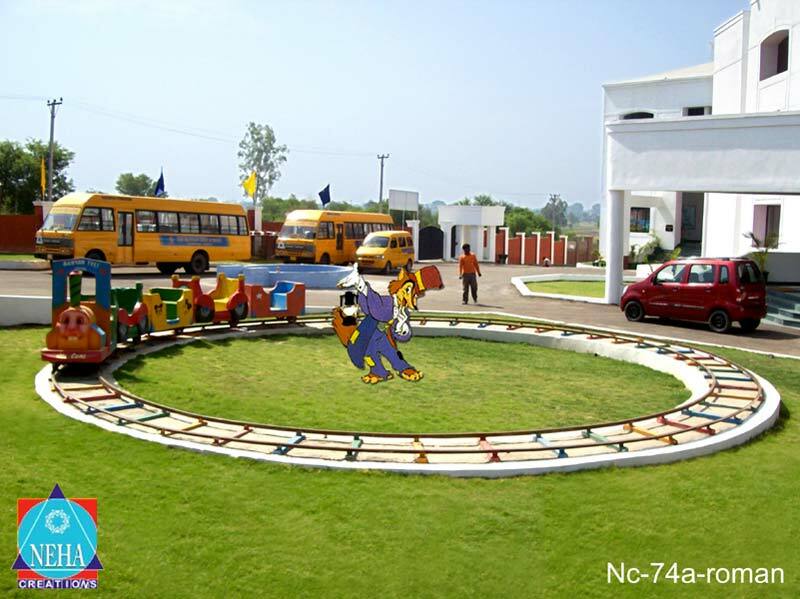 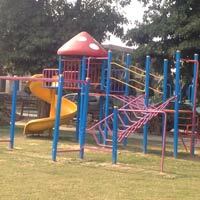 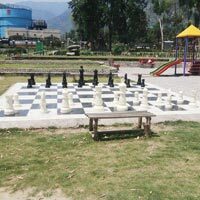 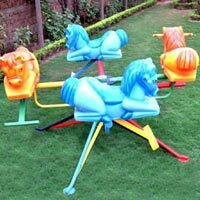 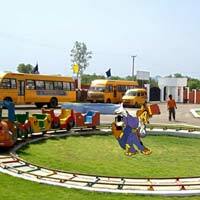 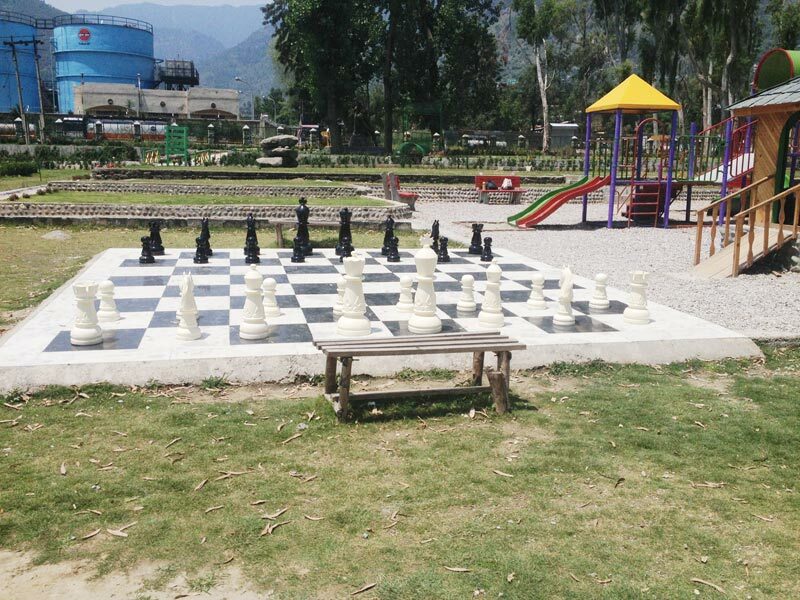 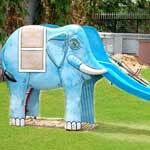 In view of that, we are conceived as one of the renowned Childrens' Playground Equipment Suppliers in India.